River Island East is a gated residential golf community located adjacent to River Island Country Club and the Tule River. These home sites are located on and off the 15th fairway. Nineteen home sites also border the Tule River. Additional home sites are located above the swimming pool area, with 180-degree panoramic views of the Sierra Nevada Mountains. These home sites range from 7,500 to 12,000 square feet. The utilities include natural gas availability, as well as the subdivision’s privately operated sewage-treatment plant. Those who buy homes will become members of the River Island Homeowners Association. 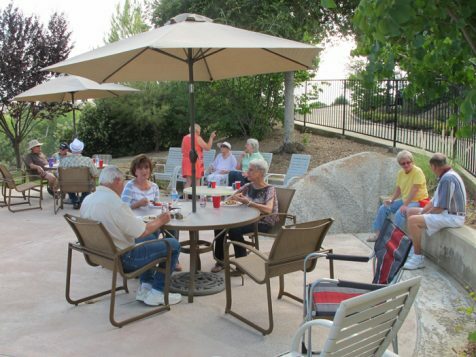 The River Island East Homeowners Association was established in 1990 and incorporated in California.